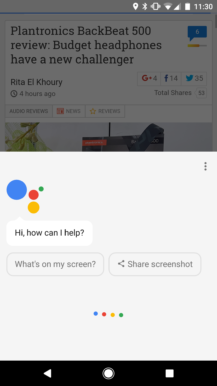 Before, screen search results would appear below the main Assistant prompt after a few seconds, and the screenshot button was found below the screen search results. 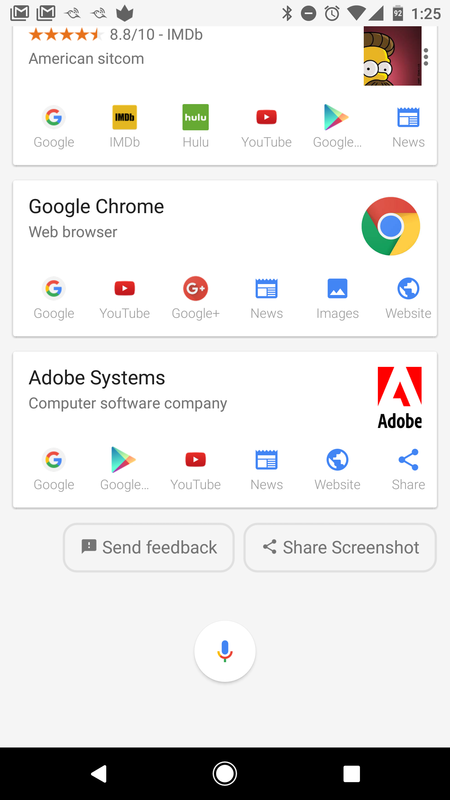 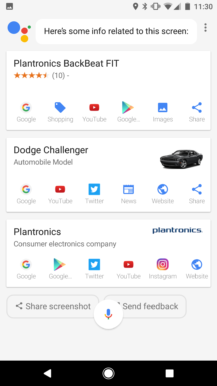 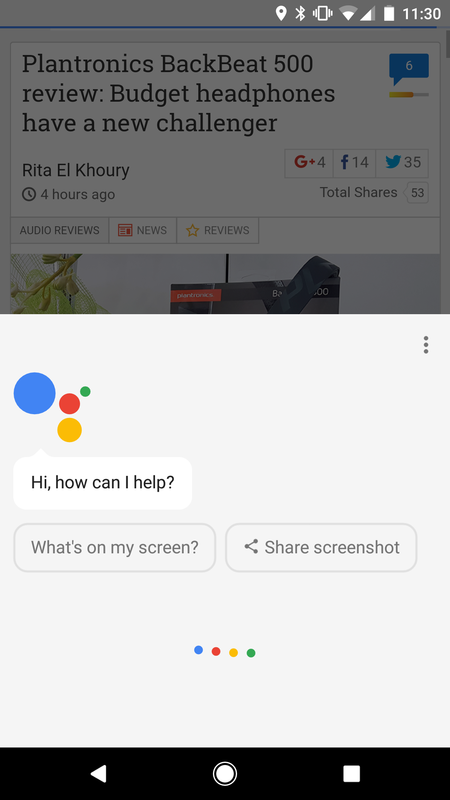 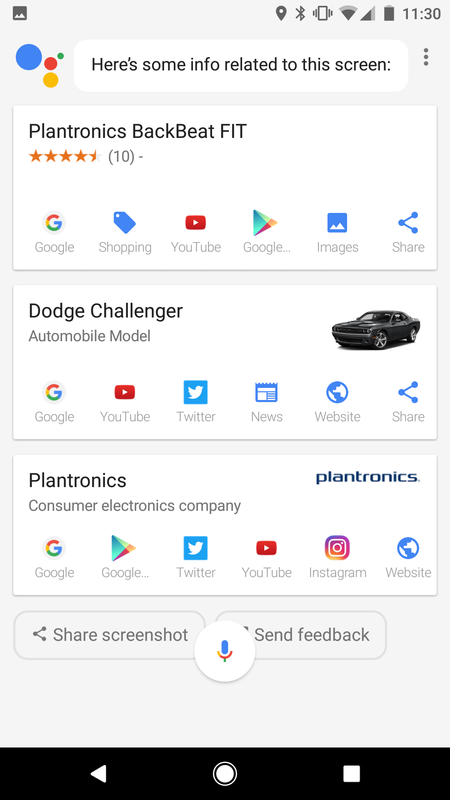 Buttons for screen search and taking a screenshot are now immediately visible when Assistant is opened. 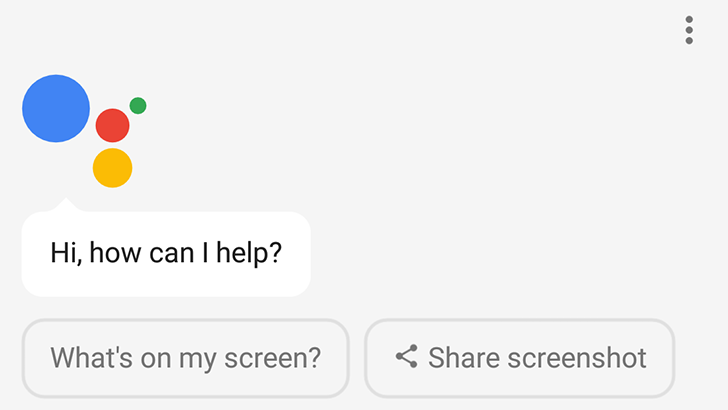 This is a minor improvement, but definitely a welcome one. 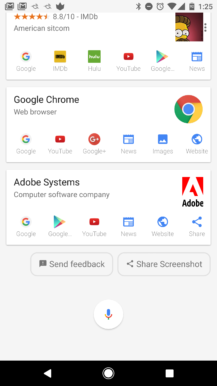 The change appears to be part of a server-side update, so if you don't have it, you will soon.